This is a sponsored post by Johnson & Johnson Vision Care, Inc., a supporter of NewGradOptometry & new graduate optometrists! We all have had astigmatic patients who’ve complained about blurred or fluctuating vision when wearing their contact lenses. All of these factors can impact visual outcome and should be considered when it comes to toric contact lens prescribing. Understanding these forces involves observation of anatomical variation between patients and clinical examination with focus on lid position, globe interaction, aperture size, and the effect of blinking on contact lenses. Prism Ballast Lenses that have a thin apex and thick base. Peri-Ballast Lenses that have peripheral ramp angles and a thick inferior ballast. Dual Thin Zone Lenses that have sharp junctions between thick and thin zones. These lenses are gravity dependent and can be challenged by eye and head movements outside central or straight-ahead viewing. Rotational instability can impact visual comfort and clarity of vision in patients. Another major factor to consider is the induction of vertical prism. Contact lenses that rely on prism or peri-ballast design, can induce or create prism within the optic zone. How is BLINK STABILIZED® Design different? 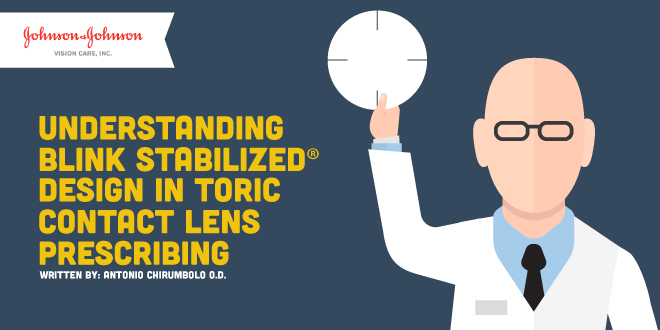 BLINK STABILIZED® Design is present in 1-DAY ACUVUE® MOIST Brand Contact Lenses for ASTIGMATISM and ACUVUE OASYS® Brand Contact Lenses for ASTIGMATISM and works to mitigate these factors which can impact the success of contact lens wear in our astigmats. 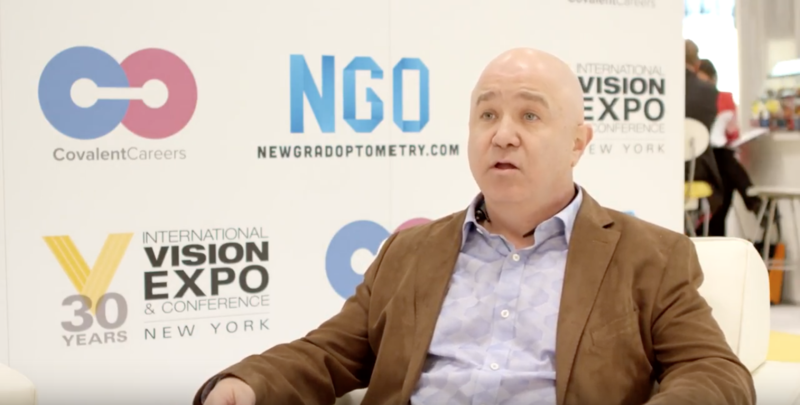 By allowing these patients to avoid visual discomfort and inconsistent vision, you as a clinician can provide a better contact lens wearing experience and improve patient satisfaction. ACUVUE® Brand Contact Lenses are indicated for vision correction. As with any contact lens, eye problems, including corneal ulcers, can develop. Some wearers may experience mild irritation, itching or discomfort. Lenses should not be prescribed if patients have any eye infection, or experience eye discomfort, excessive tearing, vision changes, redness or other eye problems. Consult the package insert for complete information. Complete information is also available from Johnson & Johnson Vision Care, Inc., by calling 1-800-843-2020 or by visiting acuvueprofessional.com. Sulley A, Hawke R, Lorenz KO, et al. 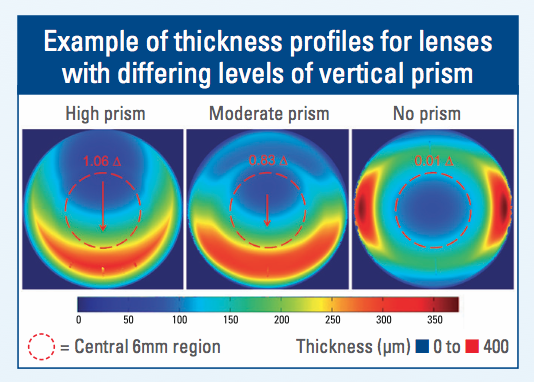 Resultant vertical prism in toric soft contact lenses. Cont Lens Anterior Eye 2015;38(4):253-7. Hamada, Weslie M., OD, FAAO. 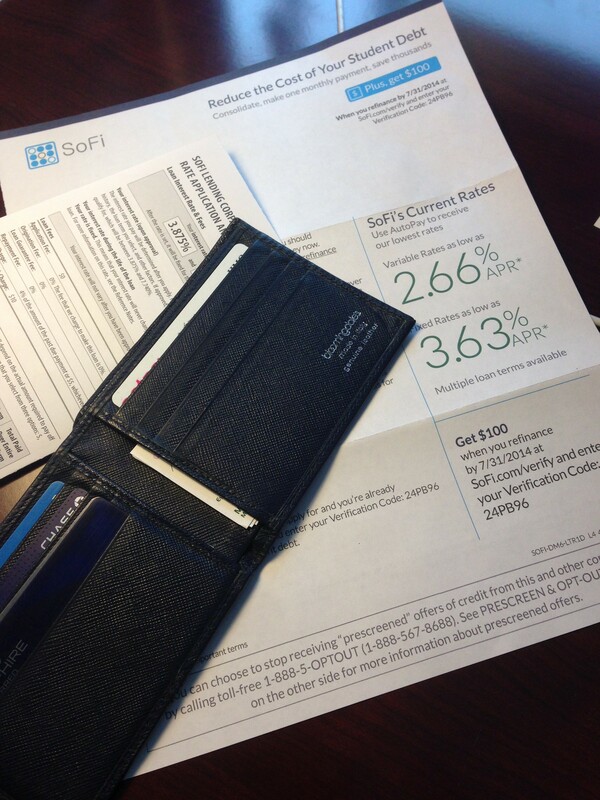 “Find Efficiencies in Toric Prescribing.” ACUVUE® Brand Contact Lenses for ASTIGMATISM. Johnson & Johnson Vision Care, Inc, 2016. Web. 11 Nov. 2016. When do you decide to fit a toric contact lens on your patient?